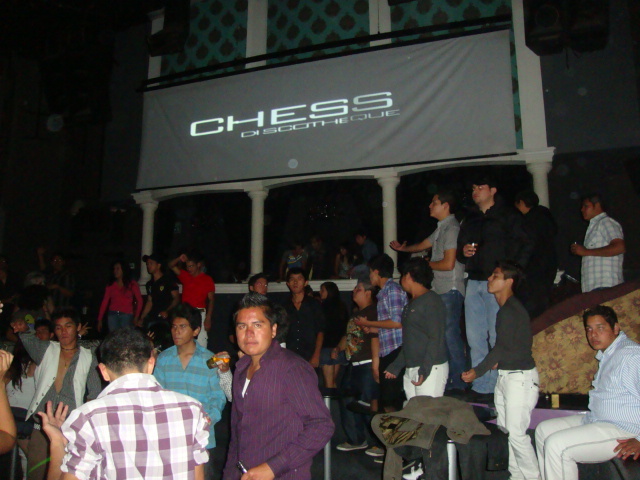 The nights in the city of Guadalajara are unique, because the atmosphere in the heart of the city is excellent, due to the large number of night clubs that exist in it. 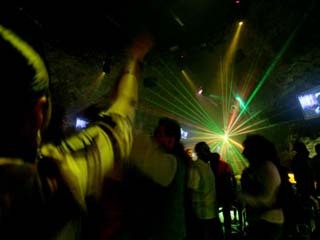 Enjoy the experience to meet this beautiful city at night is an unique and unrepeatable opportunity in which you can meet some of the most popular and sought after clubs in our city. One of the most famous places that you know is on Av Lopez Mateos, this place is well known for his versatility in music, drinks and decor allusive to a chess board, plus it has an excellent location, already it is only two blocks from the famous Minerva. 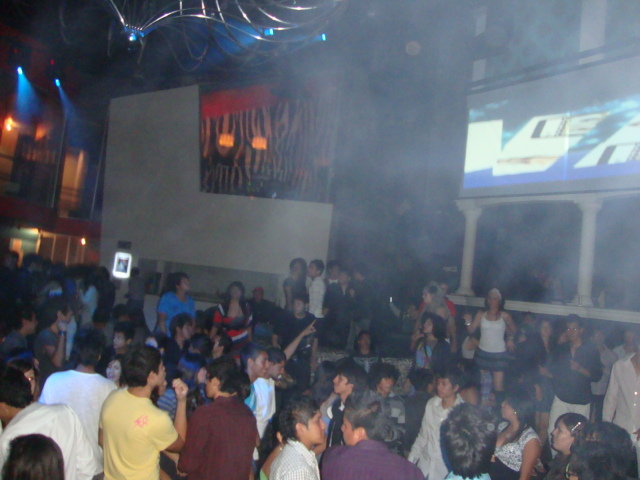 Another popular place in our city is located on Av Patria, this club is known for being one of the most popular because of the variety of topics that can be seen in it, yet they often do include special events or any themed event with a guest DJ. This and thousands things you will be able to know in this tour.